WESTERN Downs Regional Council has joined the slim ranks of councils around the country with debt-free status. This week council paid off the final instalment of its $60 million debt, delivering on a plan put into action in 2015. Council spokesman for Finance and Corporate Services Cr Ian Rasmussen said it was the result of several measures, including more than $10 million in cuts to operating expenditures. "There are only a handful of other local councils in Queensland who are debt-free,” Cr Rasmussen said. "This is a huge achievement for Western Down Regional Council and really cements our strong position financially both now and well into the future. Dalby Chamber of Commerce and Industry president Rohan May said it was no small feat and would benefit communities across the Western Downs for years to come. "It cannot be overstated how important an issue it is for our council to be debt free,” Mr May said. 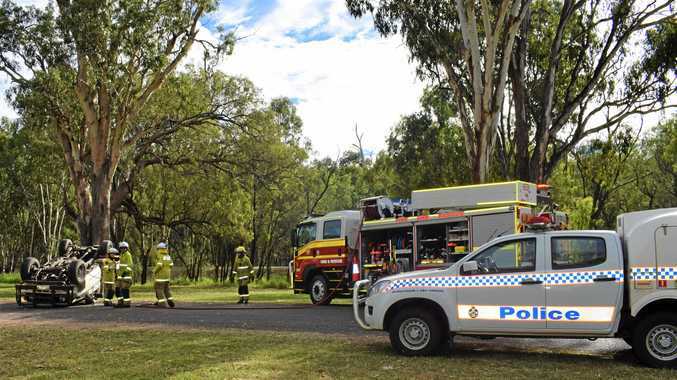 It was a sentiment echoed by business, community and organisation leaders across the region and further afield, including members of parliament and Local Government Association Queensland president Mark Jamieson. 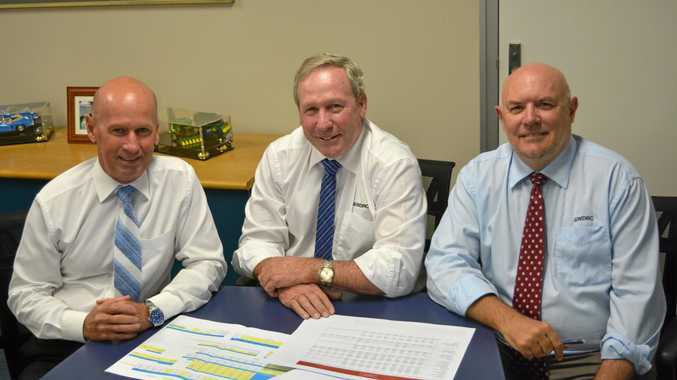 Rob Hart spoke as both a ratepayer and deputy chair of Toowoomba Surat Basin Enterprise. "Many people are ready to criticise council when things go wrong but all ratepayers should acknowledge this achievement,” Mr Hart said. "It means the council can borrow further if a really good investment comes along or keep rate increases in moderation.